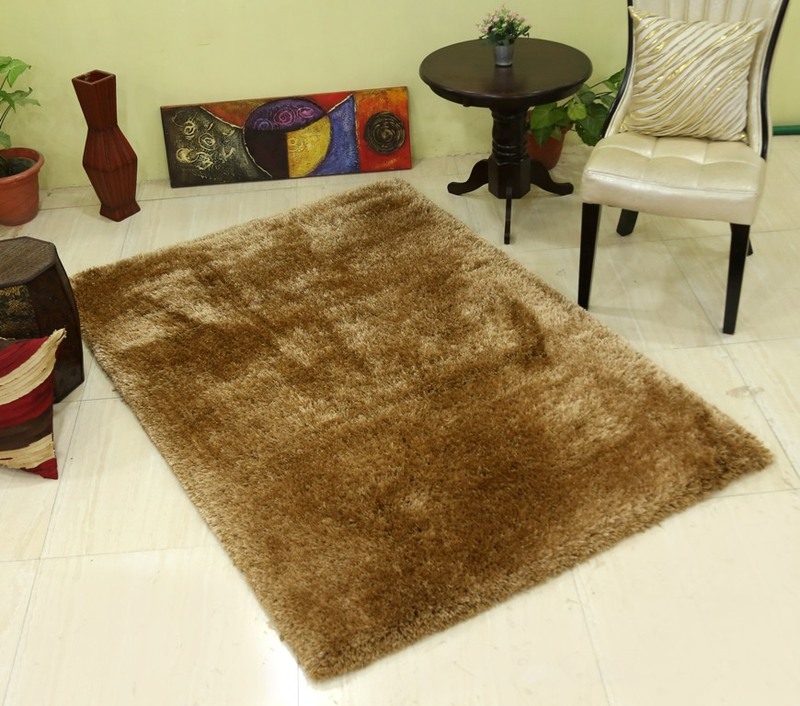 Enhance the beauty of your bedroom interiors with this designer carpet. Soft touch comfortable and elegantly designed, this one is a must-have bedroom/drawing room accessory. 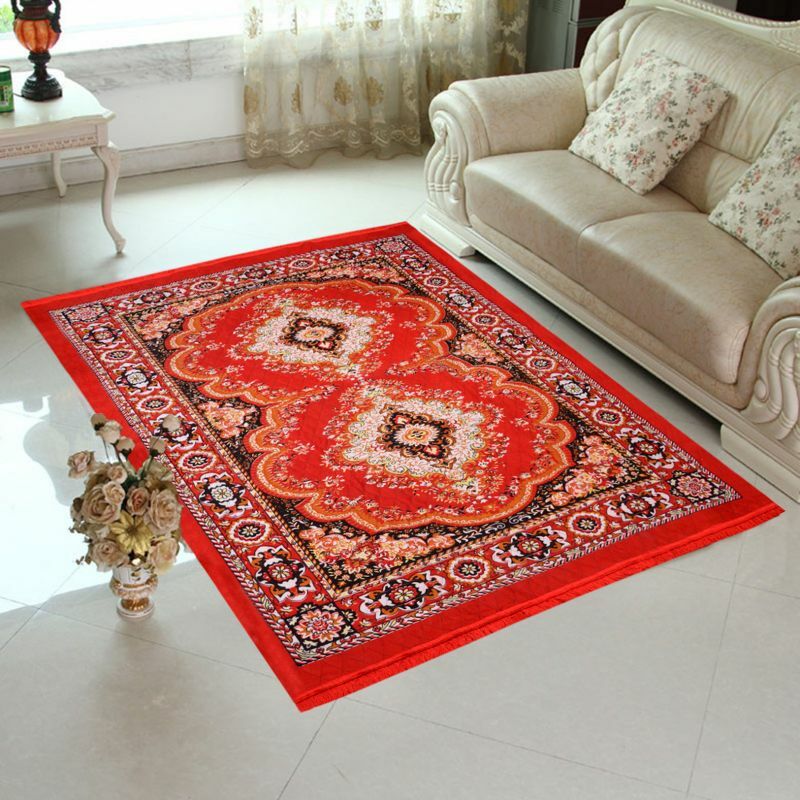 This carpet is very much ideal to give vibrant and rich look to your home.